The owners of this early 1800’s family property were very close to bulldozing the entire structure early on in the renovation process until cooler heads prevailed. 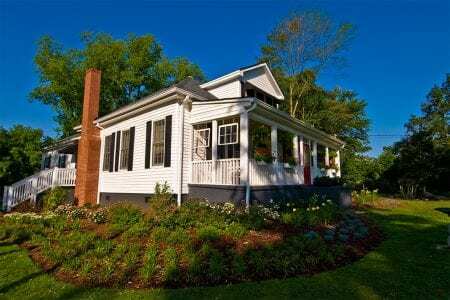 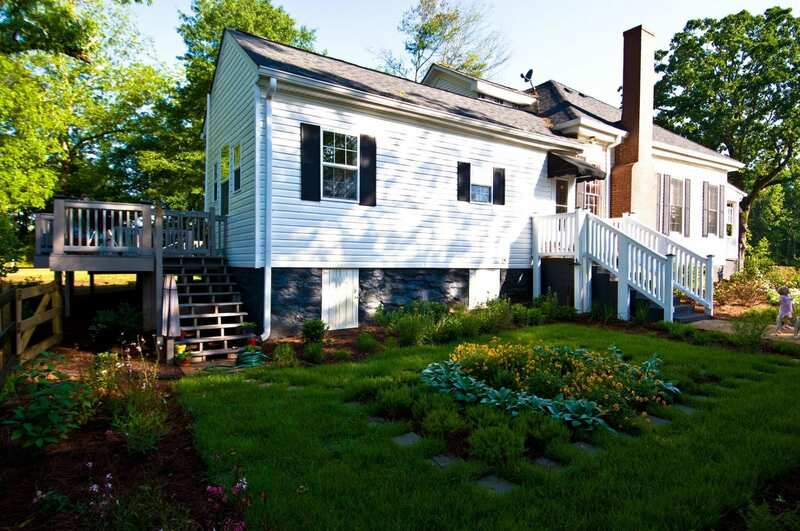 After restoring the home the landscape saw an overhaul that almost started from scratch as well. 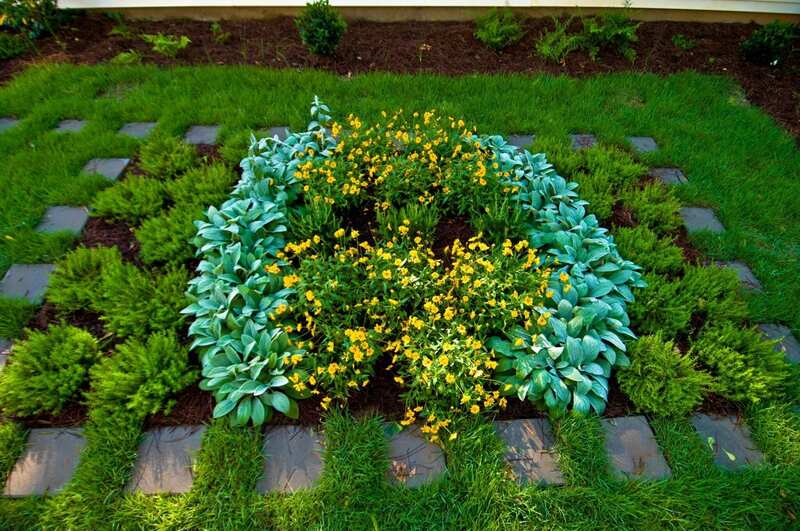 A formal side perennial garden with central Zoysia turf with Lamb’s Ears, Coreopsis and Thrift was designed and installed as the central focus of the side garden. 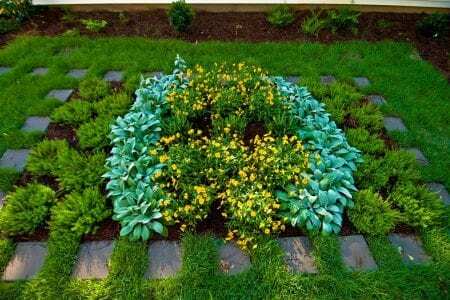 Front and side foundation plantings were specified from the same era that the home comes from with Spireas, Camellias, Roses, Dianthus, Azaleas to other old school plants like Dwarf Deutzia and Daylilies.